The best Los Angeles Podiatrist for the very best foot care. Our doctor cares about your individual needs. Take a moment to meet Dr. Kourosh now. Your feet affect everything you do in life. Treating them right is key to preventing other injuries. This Los Angeles foot doctor can suggest the right treatments for happy feet. 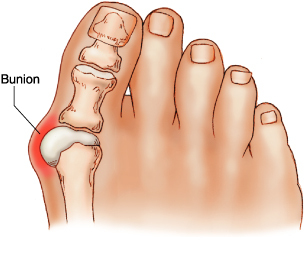 Untreated injuries or problems with your feet can lead to other health issues. We can set an emergency appointment immediately for you online and even over the phone at any of our offices. Foot surgery can be painful. We look to minimize any pain and provide many in house alternatives to surgery if not necessary. Corrective foot surgery as well as laser foot solutions done in office. Here at Los Angeles Podiatrist we treat a large array of foot problems. From the most common foot issues to sports injuries and therapeutic foot solutions, we can get you the care you deserve. We know it can be difficult to find a podiatrist that accepts your insurance plan. Here at our Los Angeles Podiatrist office we can tell you right away about what your insurance covers to get you the treatment that you need. We can help suggest the right options for your foot care. We help patients from all over LA. Whether you are in downtown Los Angeles, Hollywood or you are From the San Gabriel Valley,San Fernando and Santa Clarita areas, our office can assist your clinical foot needs. 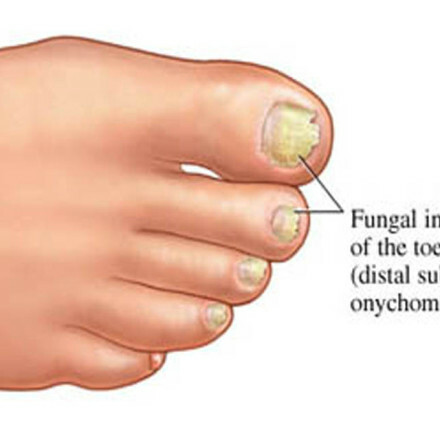 Here at our Los Angeles Foot Clinic we diagnose and treat all foot conditions. 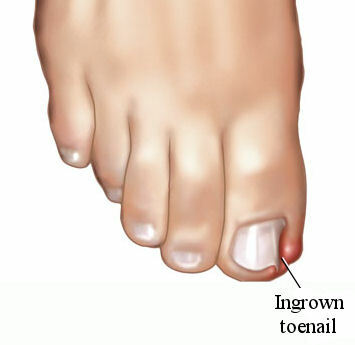 Including Bunion Treatment, Corn Removal, Ingrown Toenails & Laser Nail Fungus Removal, Plantar Wart Treatments, Foot Gout, Heel Pain, and many other foot conditions with the latest treatment processes. After calling, and looking around for hours for a good podiatrist in the Los Angeles area, I can honestly say that I almost gave up! However after discovering Dr. Kourosh and meeting with him and seeing first hand the care and professionalism he offers to his patients alongside his genuine office staff, my prayers were answered in regards to a major foot surgery that should have been addressed years ago.